For each of you that are reading this very sentence, anime is probably a part of your life to one degree or another, whether a fun distraction or an all-consuming pastime, it is something we enjoy discussing and want to take any opportunities we can to share with others. So, this week’s question is: have you recently had any success sharing anime with others? Family? Friends? How did they react and do you think you may have created a new otaku? Funny enough, though I posited this question, I have not had much success recently in sharing this particular passion with others. I have a couple of my co-workers that I have been working on for a little while and in spite of both saying they are interested, I have not actually gotten either to actually watch anything yet. 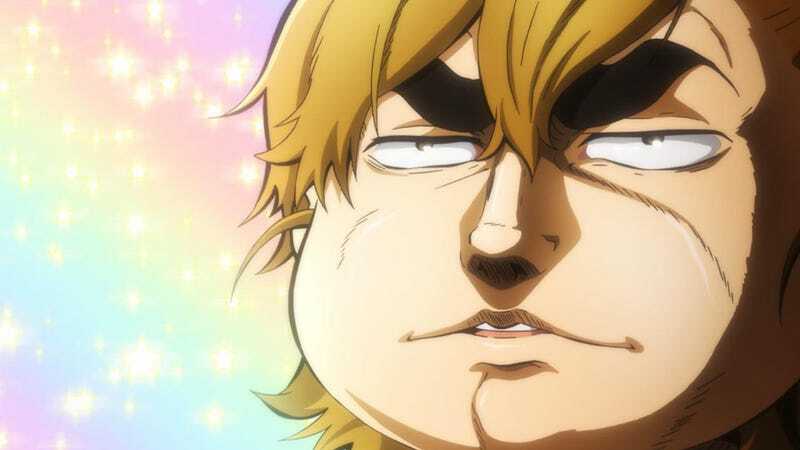 In both cases I am trying to get them to watch Barakamon, partly because they both have similar interests and history to myself and I absolutely loved it and also because I think it is accessible to a very wide audience. What do you think? Is it a good choice?